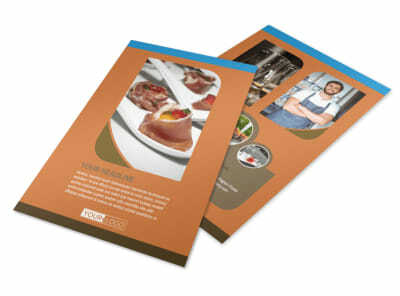 Customize our Catering Service Brochure Template and more! 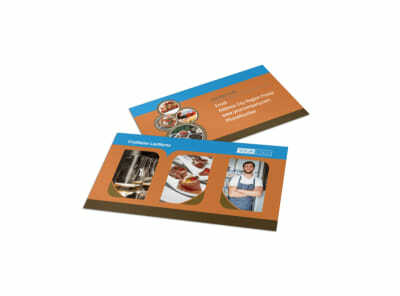 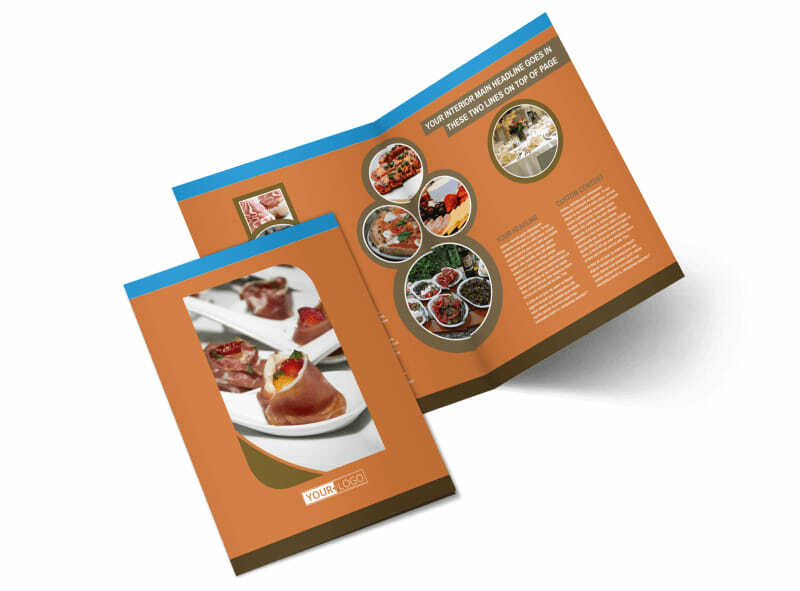 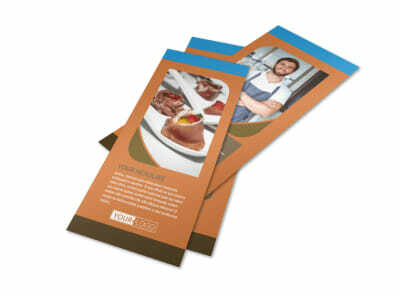 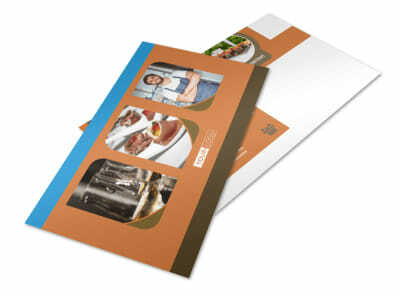 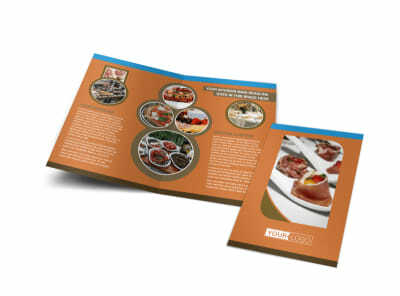 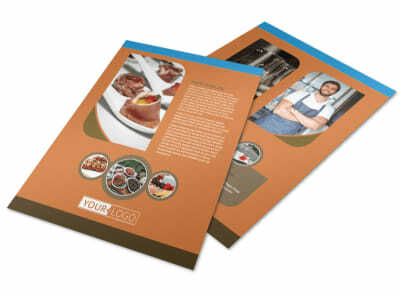 Set your catering business above the rest with catering service brochures designed with our easy-to-use online editor. 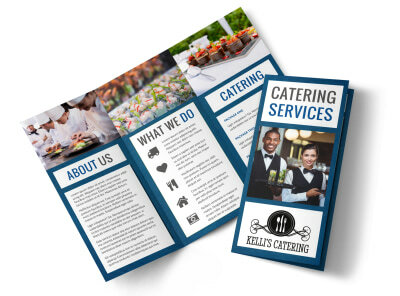 Choose a template size and style that you like, select whether you want it to be bifold or trifold, then customize with colors, images, and other design elements of your choice. 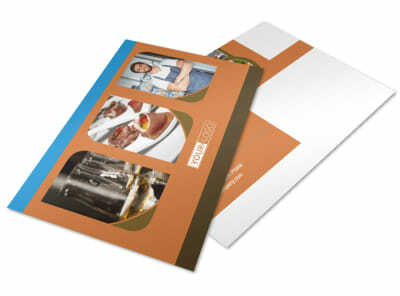 Print from your own office, or let our experts take over the printing while you get back to the catering.